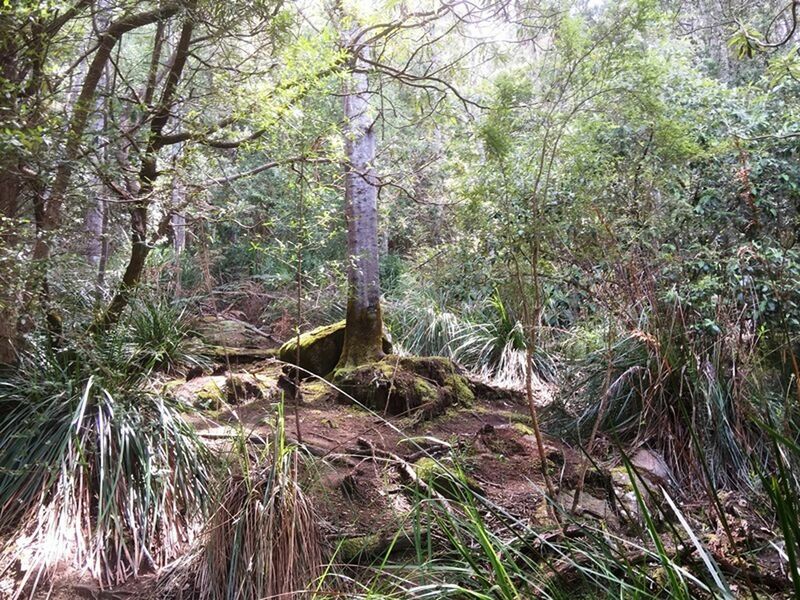 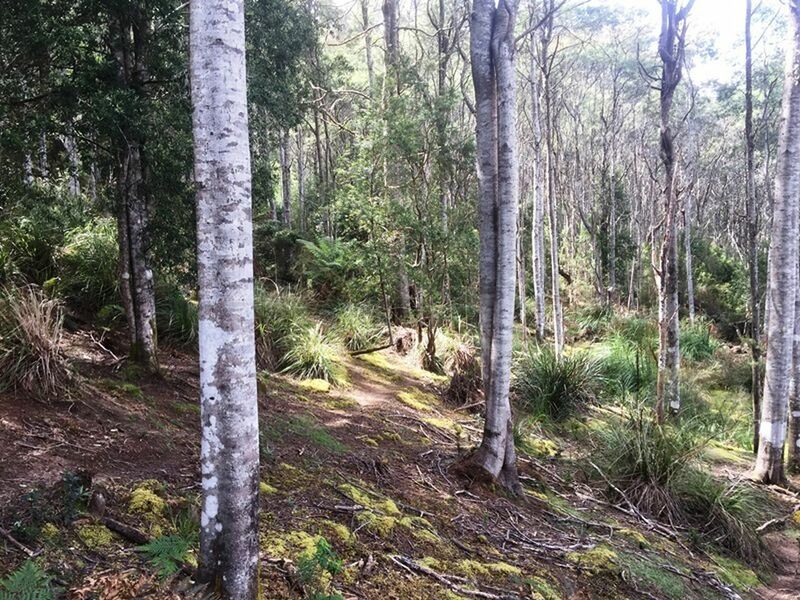 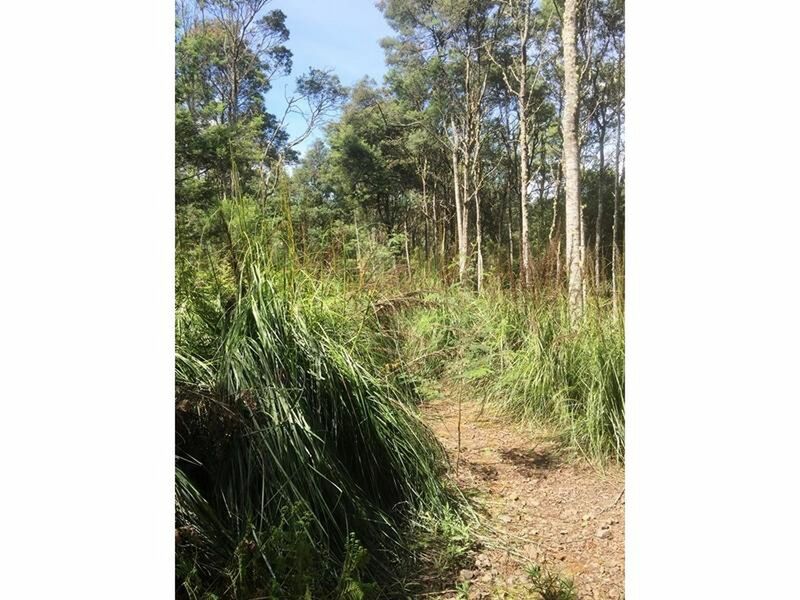 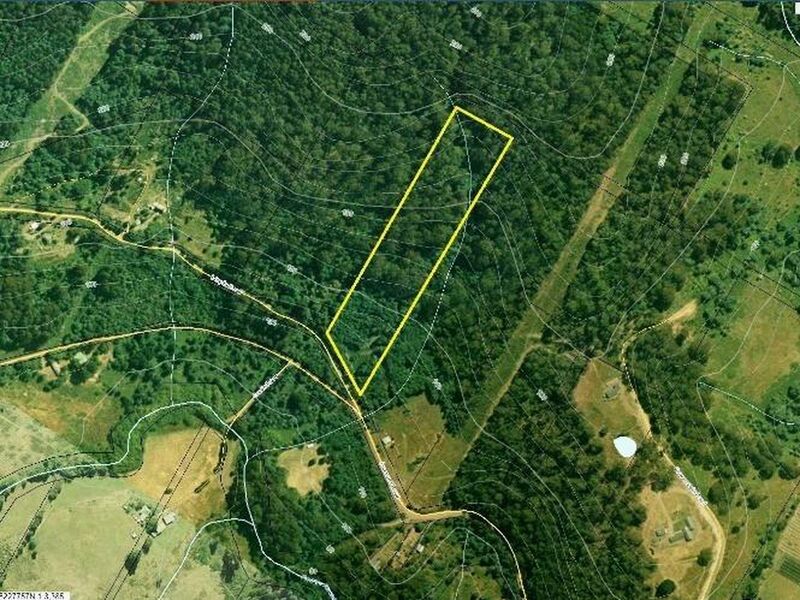 8 Acres of Elevated rural land, mostly bush with plenty of mature trees. The property has power at the boundary and existing access ready to be improved. 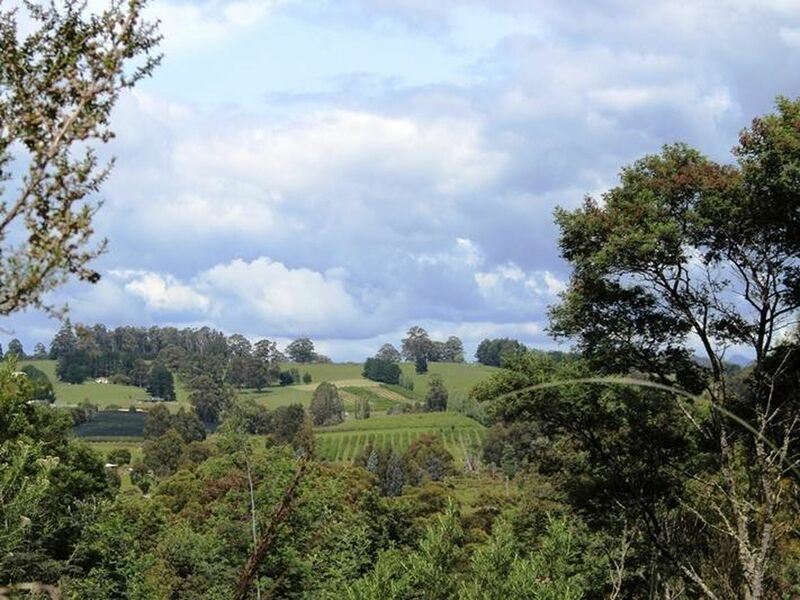 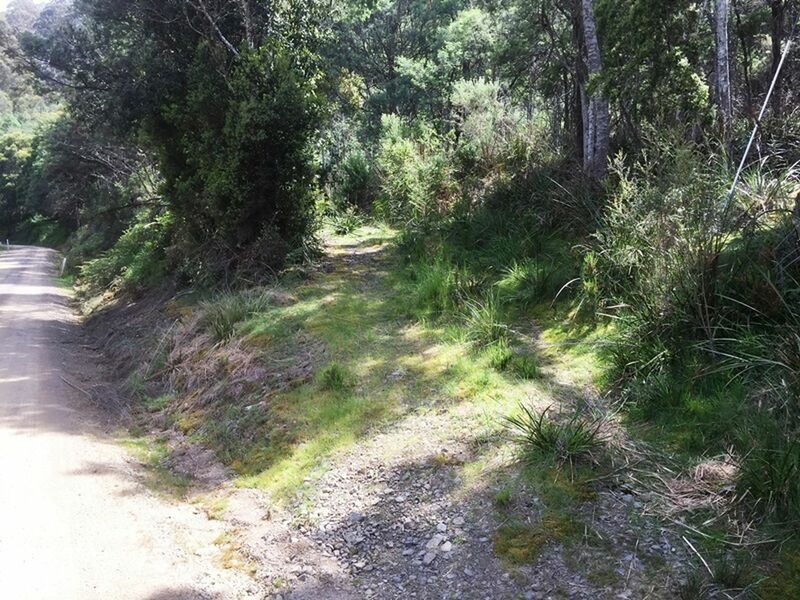 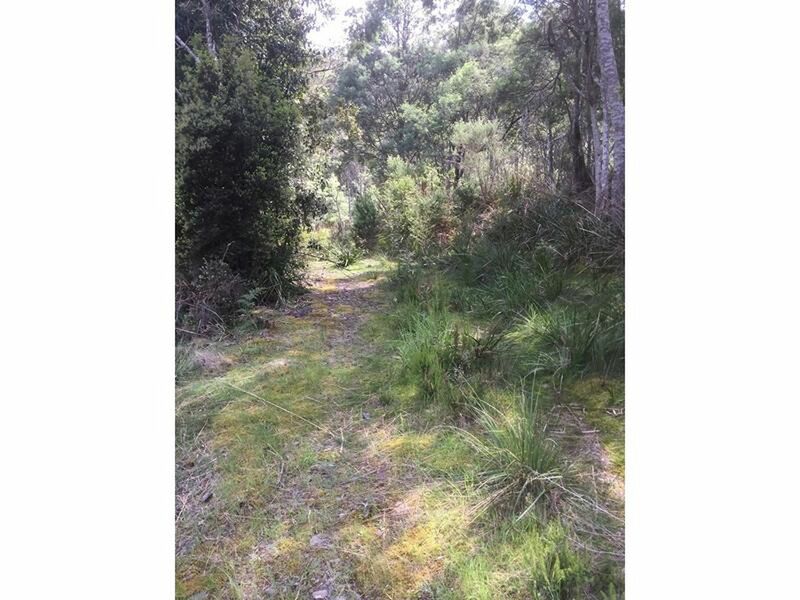 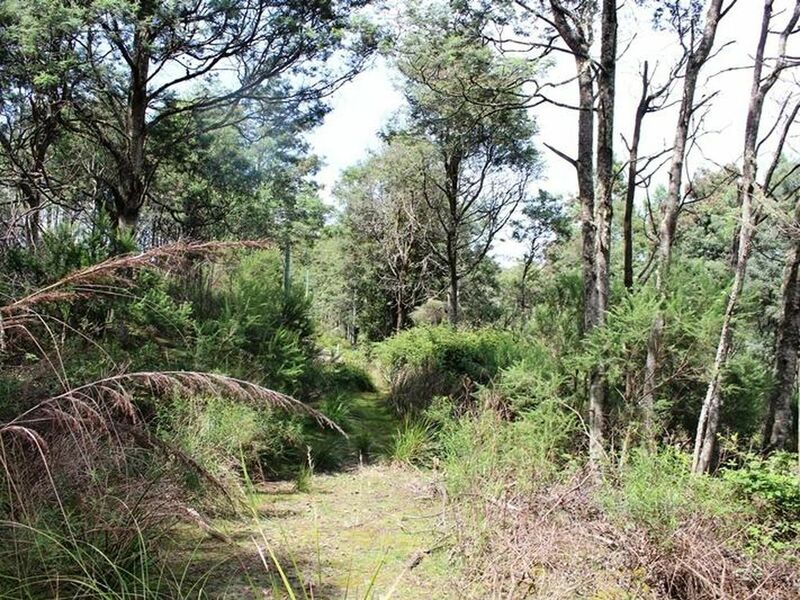 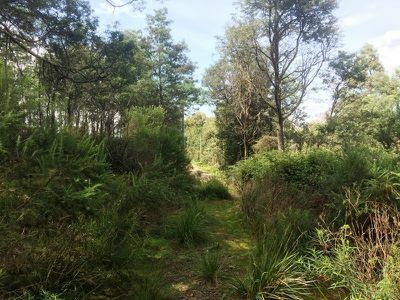 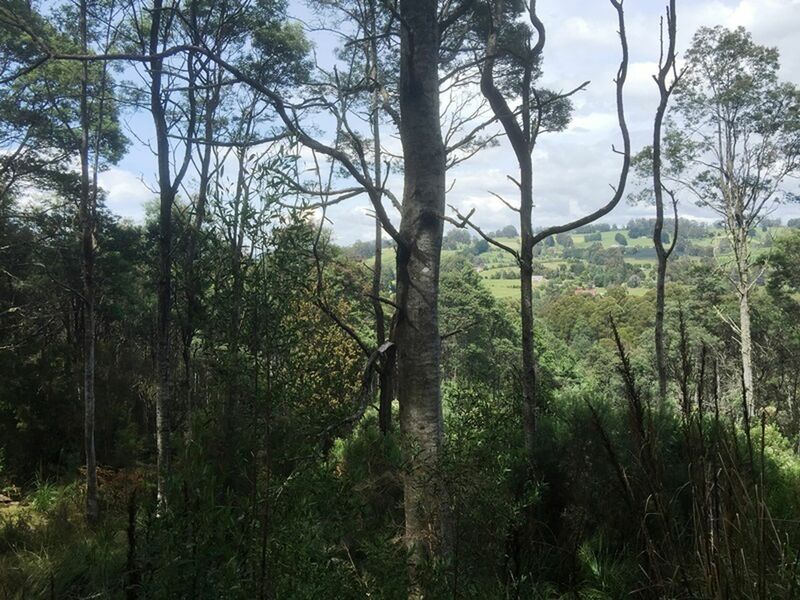 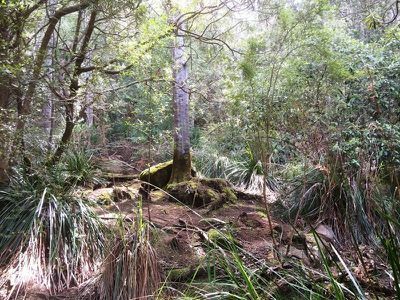 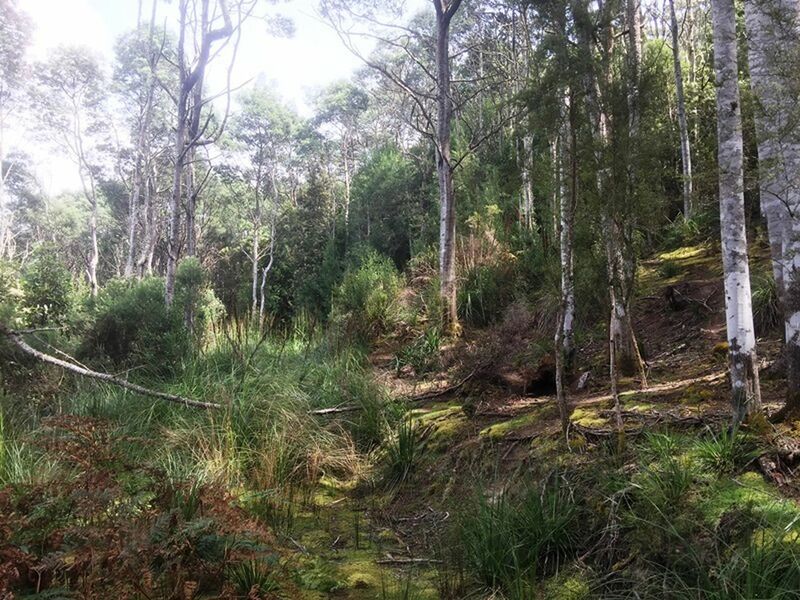 With impressive views waiting to be opened up further, this land parcel provides an ideal opportunity to establish your home in a peaceful rural setting Just 10 minutes from Huonville and within 45 minutes of Hobart. 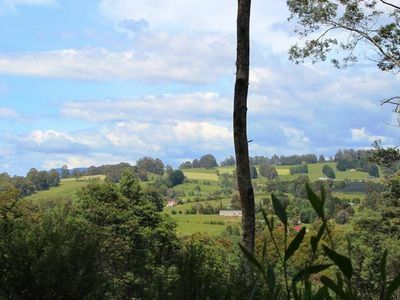 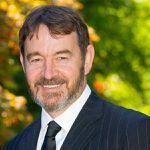 The area has much to offer, including its popular restaurants and cafes, local arts and crafts, locally grown produce and general easy-going lifestyle. Call today for more information and to arrange an inspection.